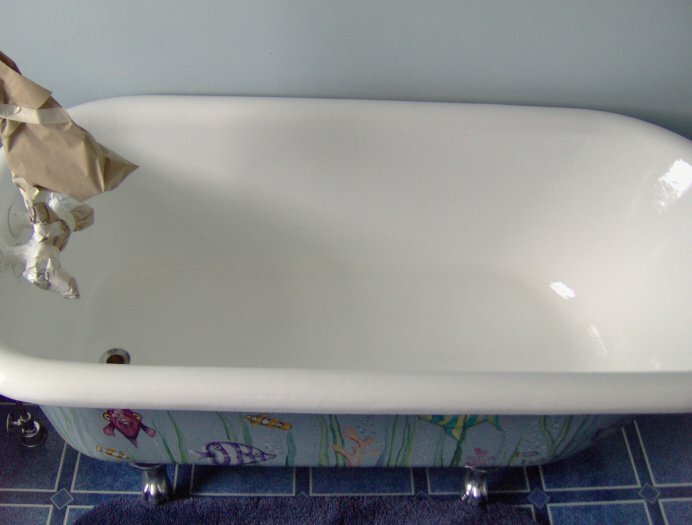 Clawfoot bathtubs are becoming popular again. 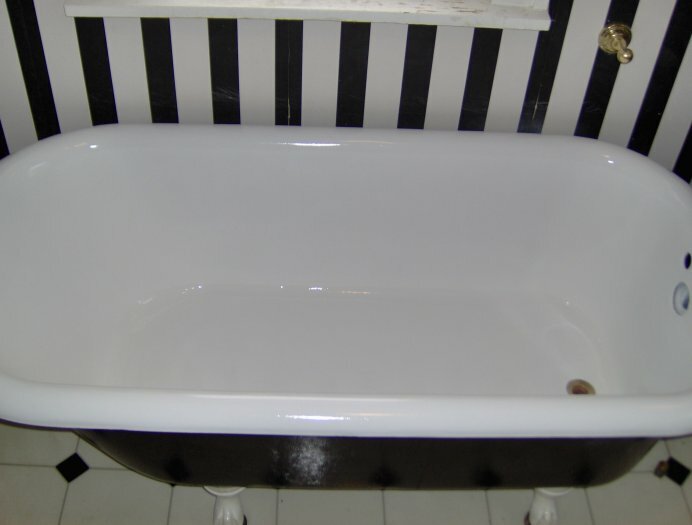 Many people enjoy the larger size and the look of a beautifully restored clawfoot tub. These porcelain antiques can be refinished in a wide variety of options. A simple elegant white is most common, but you can also get very creative and design your own. 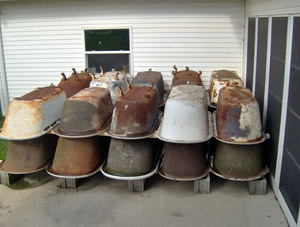 Hard Tops of Iowa has a large selection of antique footed or basin tubs available for sale. 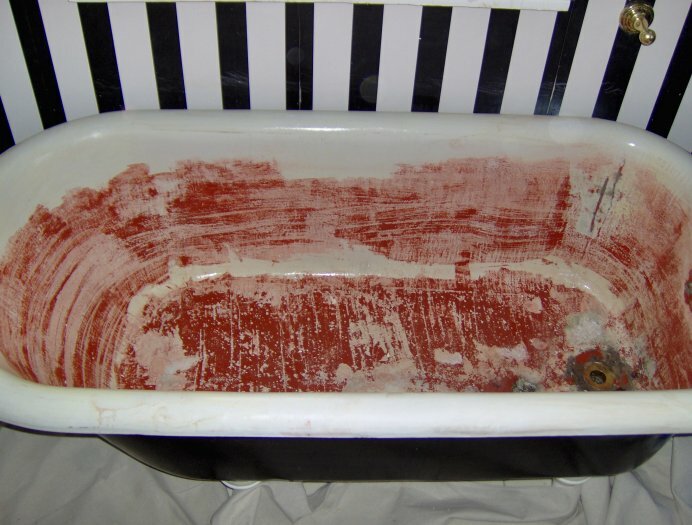 Choose from our restored clawfoot tubs or design your own from our selection of antiques just waiting to be restored for you. 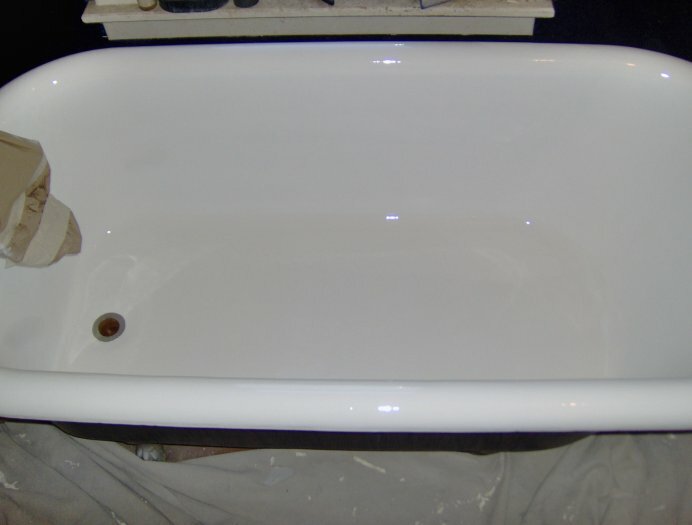 The unfinished tubs are ready for the customer to customize the refinishing with any special exterior finishes or getting the feet hydro-dipped, powder coated or sprayed in different colors. 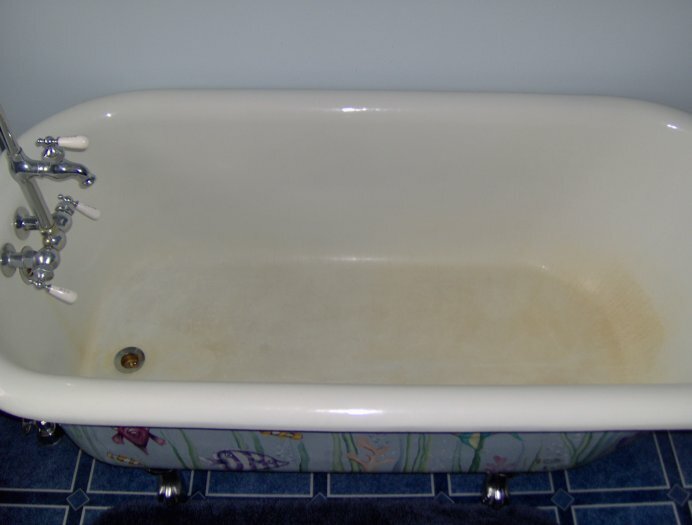 Click here to see the current tubs for sale. 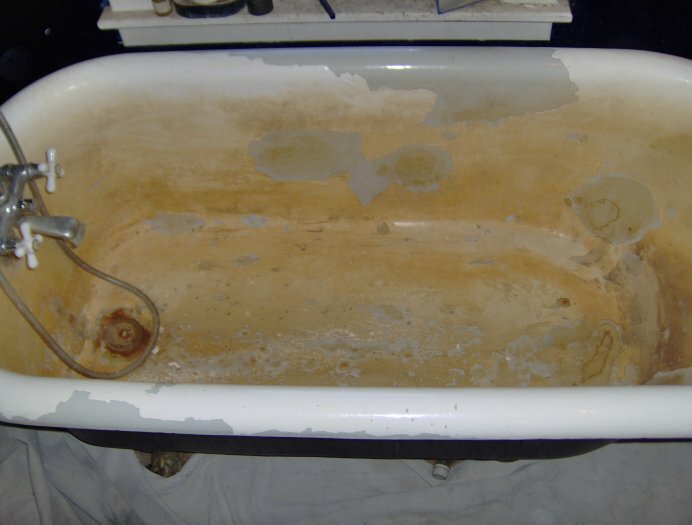 Have questions or would like to set up an appointment for a free estimate? Call 712.262.0292.